Thanks for leaving the comment at FrugalYork.com! This is a great site; my daughter will definitely be reading through it all. I’ll also be passing it on to the kids at school! thanks so much! 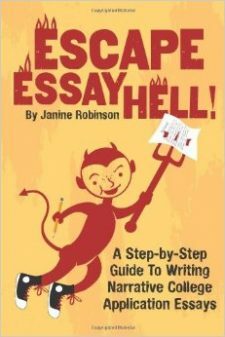 i like to think there’s lots of information on this site that could help students who are struggling to write these cursed essays! i wish i knew more ways to get out the word.